The just signed law that shortens Tennessee's death row appeals process is named for Dickson County Sheriff's Sgt. Daniel Baker, who was killed in May. Two people are approaching trial over Baker's death. Court of Criminal Appeals Judge John Everett Williams has said his court's last four death penalty reviews took three to six months. Federal courts account for most of sometimes-three-decades in death penalty court reviews. Tennessee executed three inmates in 2018. Four executions are scheduled this year. 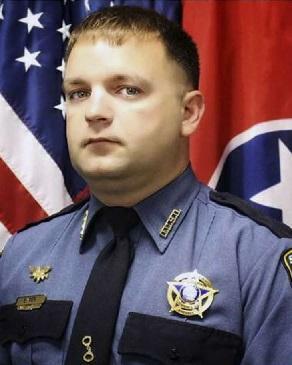 The law is named for Dickson County Sheriff's Sgt. Daniel Baker, who was killed in May. Two people are approaching trial over Baker's death.